Highly popular in Myanmar! 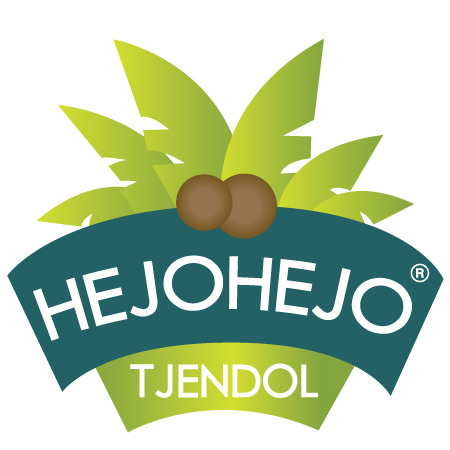 Hejohejo's signature drink which is refreshing and fragrant. Made from Almond Milk & Palm Sugar (Htet Nyet), the drink is nicknamed "Singapore Healthy Mont Let Saung"! Instead of coconut milk, the drink uses almond milk. Besides not having to worry about cholesterol, the high nutrients in almond has many health benefits for the brains and heart. Topped with Hejohejo's signature natural and chewy green jellies and strawberries popping bubbles. Seasonal special! Fresh avocado fruit blended in our secret recipe and drank signature Hejohejo green jelly. Add a shot of chocolate to make this your heavenly treat! Healthy organic soy milk freshly brewed every day! Obtain your daily dosage of calcium and protein. The drink contains soy Beans and milk. Topped with Hejohejo signature natural and chewy green jellies and strawberries popping bubbles. Specially made for Milo lovers who also want to have their caffeine dosage! The drink contains milo, coffee and milk. Topped with Hejohejo signature natural and chewy green jellies and strawberries popping bubbles.